Ubuntu 9.10 the Karmic Koala has just landed! and Yes it’s full of awesome! Get it! while it’s still hot! 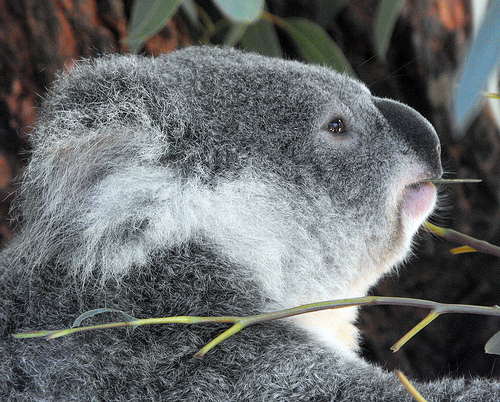 Posted on October 29, 2009 October 29, 2009 Categories General3 Comments on El Koala ha llegado! 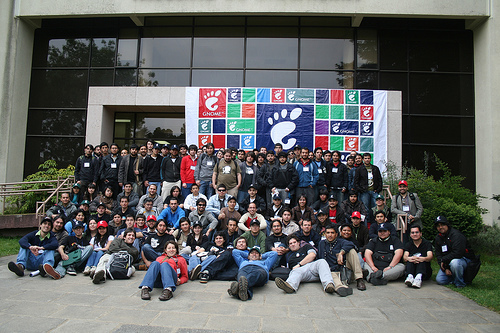 Posted on October 19, 2009 Categories General2 Comments on Día GNOME 2009, Valparaíso, Chile! Ubuntu OpenWeek 2-6 November 2009! As Jorge just announced the time for another rocking Ubuntu OpenWeek has come, an amazing schedule of talks has been set up. Wanna learn more about Ubuntu? join the Ubuntu Open Week!. Ubuntu OpenWeek tambien estara disponible en tu idioma preferido, si!, en Español!, visita la pagina de Ubuntu Open Week Español para enterarte de que va a suceder, como y el cuando!. Posted on October 13, 2009 Categories General6 Comments on Ubuntu OpenWeek 2-6 November 2009!